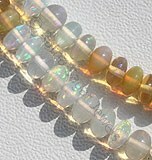 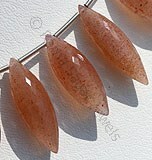 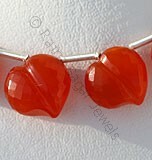 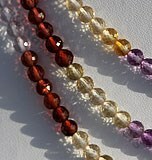 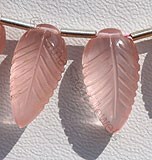 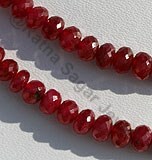 Improve your happiness, mental peace and sense of fulfillment with powerful and genuine gemstone beads. 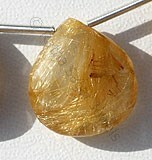 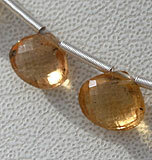 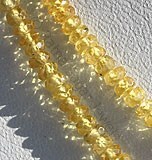 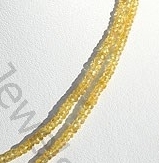 Wear Faceted Rondelle shaped Yellow Sapphire, Hessonite Garnet, Scapolite, Crystal and Peridot in various structures like hoops, rings and other related jewelry. 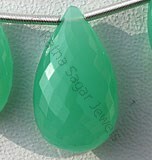 Ratna Sagar Jewels is one of the leading manufacturers and suppliers of precious and semi precious gemstone beads worldwide. 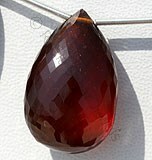 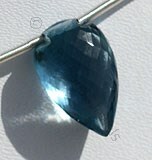 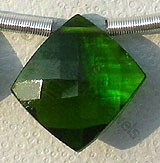 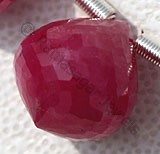 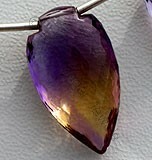 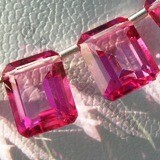 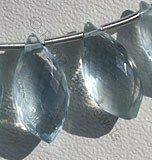 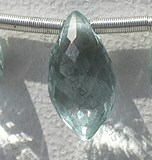 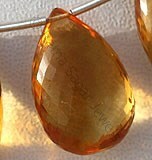 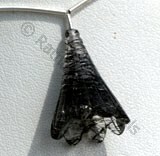 All our gemstones are AAA quality certified and possess crystal clear properties. 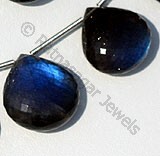 With the use of latest stone cutting and polishing machines, we deliver highly symmetrical pattern of gemstones. 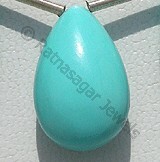 We, Ratna Sagar Jewels are committed to supply our customer’s finest quality gemstones at reasonable price. 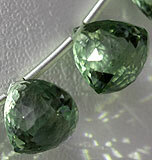 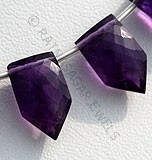 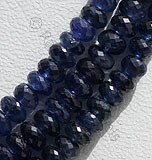 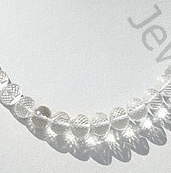 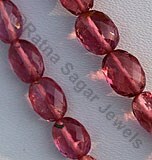 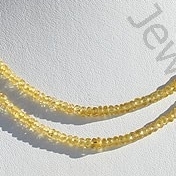 Go ahead and order faceted rondelles gemstone from the most trusted online gemstone seller Ratna Sagar Jewels today. 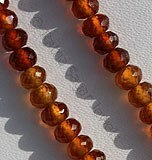 Natural Hessonite Garnet Gemstone Beads possess property of crystal clear and are available in Multi Color with micro Cut, Faceted Rondelles shape. 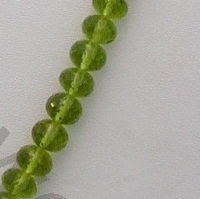 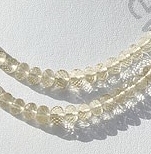 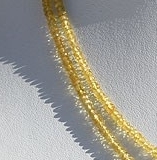 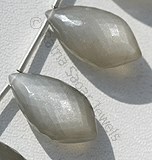 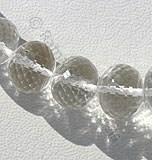 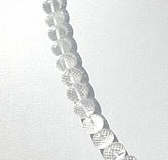 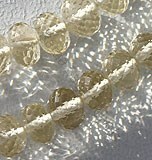 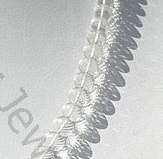 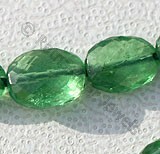 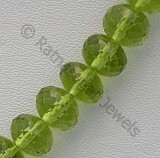 Natural Scapolite Gemstone Beads possess property of gemmy transparent and are available in light yellowish color with micro cut, Rondelles shape. 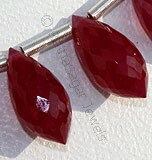 Crystal Gemstone is a variety of quartz, possess property of transparent with vitreous luster and are available in colorless with micro cut, Rondelle shape. 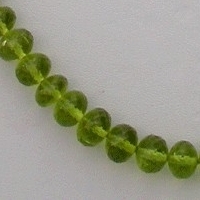 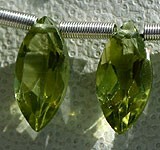 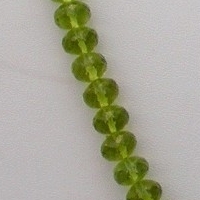 Peridot Gemstone is a variety of mineral Olivine, possess property of transparent with vitreous luster and are available in olive-green color with micro flower cut, Heart Shape.